Paramount Home Entertainment has just announced the upcoming release of The Cloverfield Paradox, scheduling a Blu-Ray Disc and DVD version for release in early February. 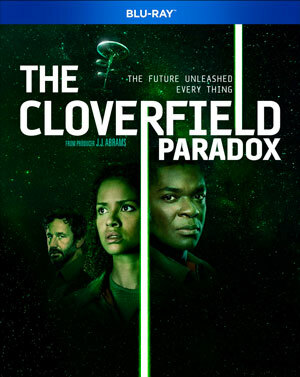 The third film in producer J.J. Abrams’ thrilling Cloverfield franchise, The Cloverfield Paradox follows a group of scientists orbiting Earth on the brink of a devastating energy war. They prepare to test a device that could provide unlimited power…or trap them in a terrifying alternate reality. 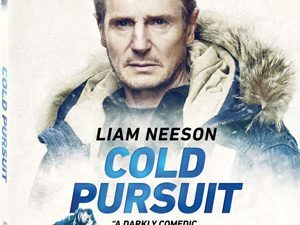 The Blu-Ray and DVD version each include a Making-of Documentary that delves into the inspiration for the story and how the film went from concept and design to completion. The discs also include Interviews with the cast as they reflect on the experience of bringing the sci-fi thriller to life. The Cloverfield Paradox will arrive in stores on February 5 and can be yours for $22.98 on Blu-Ray Disc and $16.05 on DVD.